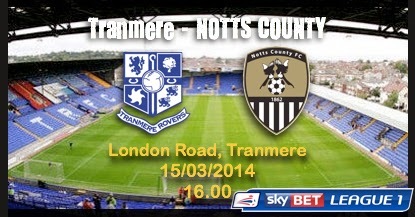 Tranmere Fon Williams, Holmes, Taylor, Arthurworrey, Ridehalgh, Cassidy, Koumas, Jennings, Wallace, Kirby, Lowe. A disposizione: Mooney, Goodison, Rowe, Power, Robinson, Brown, Stockton. 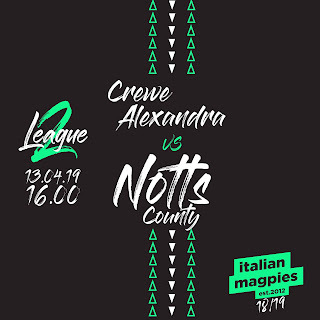 Notts County: Bialkowski, Dumbuya, Hollis, Sheehan (c), Tempest, Liddle, Mullins, Campbell-Ryce, Tempest, Tyson, Murray, Spencer. A disposizione: Spiess, Smith, Thompson, Grealish, McGregor, Fotheringham, Dixon. Vota il miglior giocatore della stagione!